Our courses are presented online through a private course site that each student gains access to immediately upon registering, through our sister site TheAstrologySchool.com. The courses focus primarily on astrological techniques and technical doctrines from the Hellenistic tradition, although we also try to provide some historical and philosophical context for the practice of the techniques as well. All courses are taught by Chris Brennan. 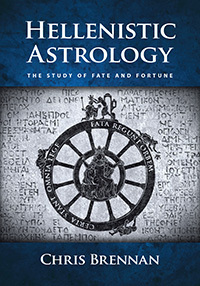 The Hellenistic Astrology Course provides a comprehensive overview of the history, philosophy, and techniques of ancient Greco-Roman astrology. For more information please see the Hellenistic Astrology Course description page. Each of the modules below focus on a single specific technique or concept, and they are based on material that has been extracted from the complete Hellenistic Astrology Course. The modules are most suitable for people who want to study a specific technique or concept on its own, without signing up for the full course. 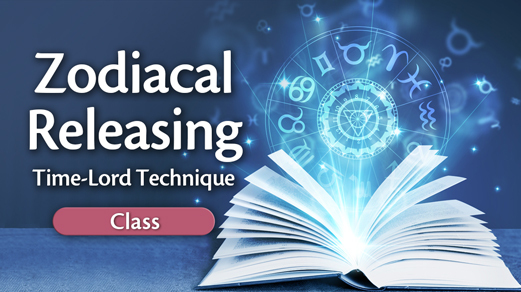 The Zodiacal Releasing Module is an online course that teaches students how to use an ancient timing technique that is derived from the work of the 2nd century astrologer Vettius Valens. The technique is used in order to study broad periods of time in a person’s life, and to determine when periods of heightened activity and importance will occur with respect to certain topics such as career or relationships. For more information please see the Zodiacal Releasing Module description page. This module teaches students how to use a timing technique known as Annual Profections, which was the most widespread time-lord technique from the Hellenistic astrological tradition. 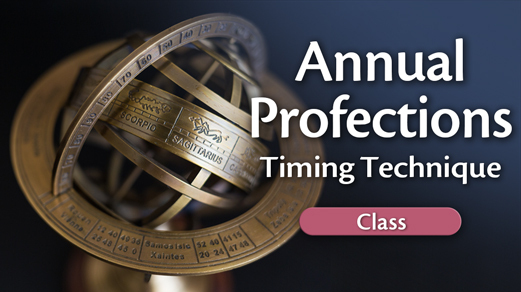 Students learn both a basic approach to Annual Profections, as well as a more advanced approach that is outlined by certain authors such as Dorotheus of Sidon, Vettius Valens, and Critodemus. For more information please see the Annual Profections Module description page. 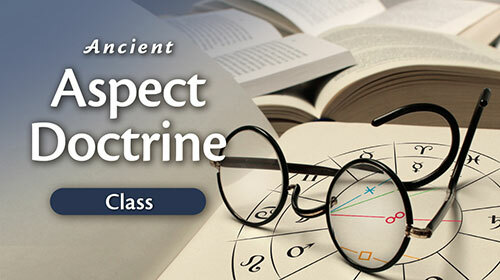 This module contains a seven and a half hour lecture which presents a reconstruction of the original aspect doctrine in Hellenistic astrology. The reconstruction is based on a comparison of the fragments of the lost work of Antiochus of Athens, as preserved by authors such as Porphyry of Tyre and Rhetorius of Egypt. Hellenistic Aspect Doctrine Module description page. 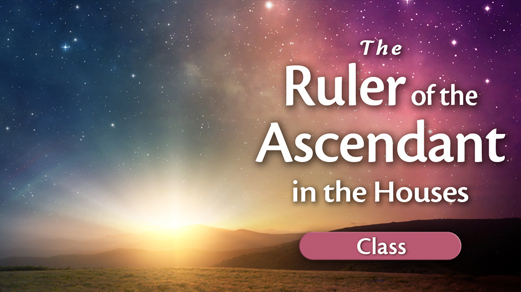 This is a 10-hour lecture that demonstrates how the domicile lord of the Ascendant or “Hour-Marker” is used in Hellenistic astrology in order to identify the native’s focus, direction, and sometimes purpose in life, as well as other things such as matters related to their health, physical vitality, and behavioral characteristics. The lecture also provides an in-depth review of the significations that were originally associated with each of the 12 houses or places in the Hellenistic tradition. For more information please see the Domicile Lord of the Hour-Marker lecture description page. 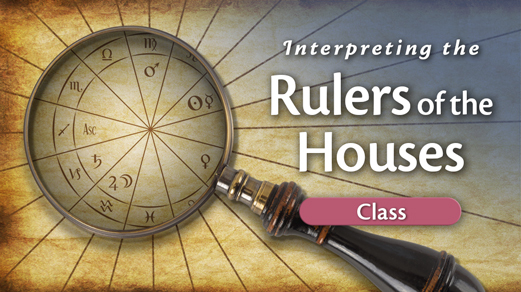 In this 8-hour lecture Chris Brennan demonstrates how the rulers of the 12 “houses” or “places” (topoi) can be studied in a birth chart in order to determine detailed information about a person’s life. The lecture provides an overview of how to delineate the ruler of a house when it is in a house other than the one that it owns. For example, what does it mean for the ruler of the 7th house to be in the 10th house, or for the ruler of the 9th house to be in the 11th house, and so on. For more information please see the Rulers of the Places lecture description page.